In stock (9 Items Available) Can be back-ordered. 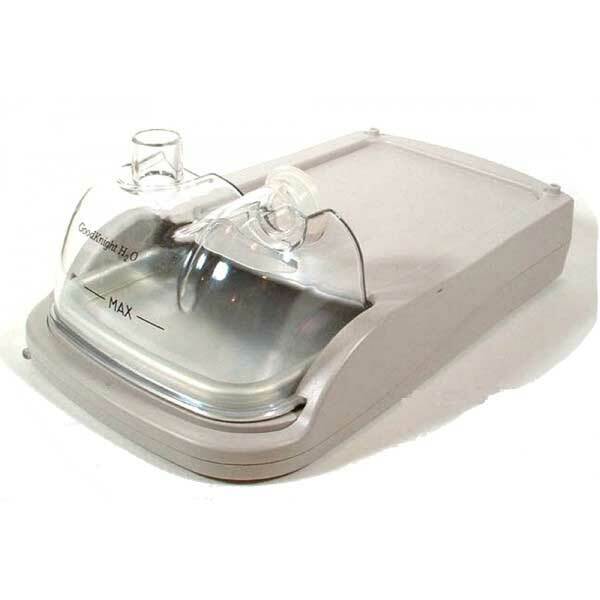 The GoodKnight Heated Humidifier by Puritan Bennett is for GoodKnight 420 CPAP systems. The heated humidifier is designed for warming and humidifying the air delivered by sleep therapy devices. It reduces upper airway dryness to improve patient comfort. Both easy to use and easy to clean.